Shrimp Vs. Prawn: What Are The Differences? Those who love seafood won’t mind at all if any of the two crustaceans land on their plate, but, for the sake of curious minds, what’s the difference between shrimp and prawn? Both are delicious when cooked right, look similar, and taste pretty much the same, but they are not necessarily the same thing. Or are they? Following we’ll have a look at both and see what they’re all about. Shrimp is a common (unscientific) term used to describe decapod crustaceans, but the exact species encompassed actually varies. The term may refer to any of the groups that use swimming primarily as a means of locomotion and which have elongated bodies, but, most usually, it is used for Dendrobranchiata and Caridea suborders. In some fields, the word has a more narrow meaning, however, referring either to the smaller species belonging to the two groups, to the Caridea only, or to marine species only. Shrimp have long antennae, cylindrical carapaces, narrow, muscular abdomens, fragile walking legs, and very well developed swimmerets, being adapted more to swimming rather than walking. “Prawn” is a common (unscientific) term depicting small sea dwellers with ten legs and a shell belonging to the order decapoda – just like shrimp. The word is used most commonly in the UK, Ireland and the Commonwealth, and it often refers to the Dendrobranchiata suborder. In the USA, the term is quite rarely used, and it usually is restricted to the freshwater shrimp. Also, the name “prawn” is often given to the large species of decapod crustaceans, especially those that have a long rostrum and are laterally compressed. This key size difference between shrimp and prawn is referenced in the use of shrimp as an adjective to describe something that is smaller than expected in the UK etc. As you can see, the difference between shrimps and prawns is not very clear or set in stone, which is why many often use the terms interchangeably. For a better picture of the matter, the table below displays a simple side-by-side comparison. 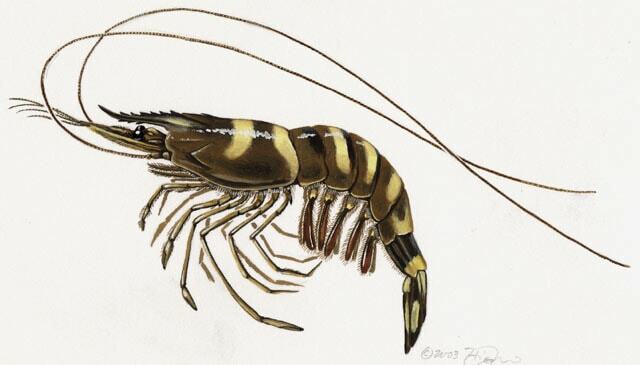 The term “shrimp” is more commonly heard in North America. 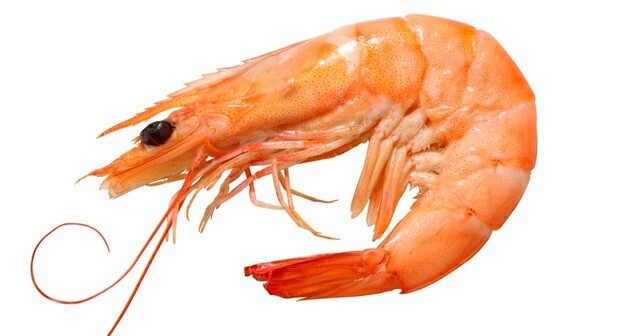 The term “prawn” is rarely used in the US, but very common in the UK and the Commonwealth nations. In the USA, the term refers to marine species. In the USA, the term is applied to freshwater species. Large decapod crustaceans (around 12 inches long) are usually referred to as prawns. It is believed that word “prawn” first occurred in the English language in the 15th century. In its narrower meaning, the applied specifically to the Caridea suborder. Hopefully, our post managed to make the difference between shrimp and prawn easier to grasp. 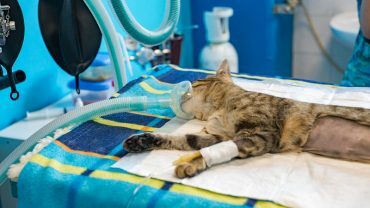 For more interesting explanations of dilemmas in all topics, subscribe to our newsletter and we’ll send you all our latest topics straight to your inbox!